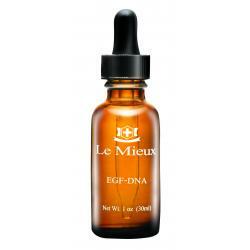 Le Mieux Cosmetics is an international company and professional skincare line founded in 2004 by an elite team of scientists, biologists, physicians, and chemists committed to creating pivotal breakthroughs in cosmetic technology to formulate the best anti-aging skin care solutions on the market. 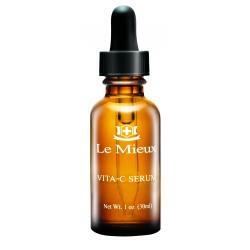 Le Mieux has the reputation as “The Serum Authority” for its diverse selection of scientifically advanced serums with triple-tiered delivery systems, timed-release technology, and concentrated ingredients from premium sources. Each custom-engineered serum perfectly synergizes with Le Mieux cleansers, toners, exfoliants, creams, and special treatments, precisely targeting and effectively treating a myriad of skin conditions for transformative anti-aging results. 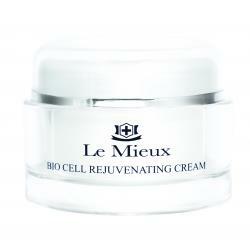 Simply Smooth Skin Care is an authorized retailer for Le Mieux Cosmetics. 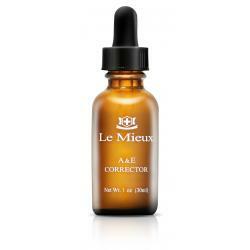 All our authentic products come directly to us from Le Mieux's head office in California. 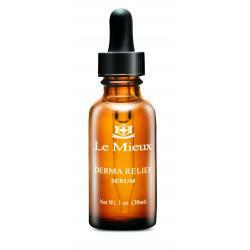 Le Mieux There are 36 products. Rich, creamy formula fortifies the skin's essential moisture barrier, reduces the appearance of fine lines and wrinkles, and promotes firmness, resiliency and lasting hydration.Winny says: "Great for dry and dehydrated skin. 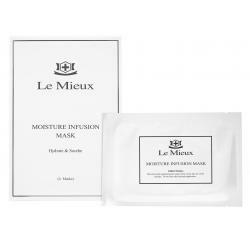 Helps to add moisture and create a barrier for the skin while preventing moisture loss." This powerful treatment contains salicylic and lactic acids, soothing minerals and natural botanical extracts that target acne and help prevent future breakouts.Winny says: "A great spot treatment to help control oil production, target blemishes. 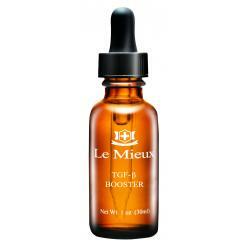 and improve acne pigmentation." 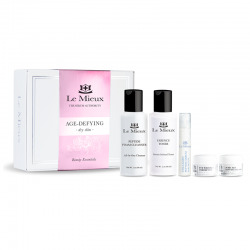 Anti-aging beauty kit to visibly minimize the look of fine lines and wrinkles and improves the appearance of sagging. Restores a vibrant, healthy glow. This luxurious, silky moisturizer contains a blend of hyaluronic acid, peptides, and nourishing oils that help smooth, hydrate and firm the skin.Winny says: "This moisturizer helps to improve fine lines & wrinkles, while providing immediate and lasting moisture. " 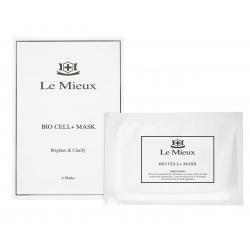 This serum-saturated, marine collagen mask incorporates peptide technology into an advanced microencapsulation delivery system for unparalleled results.Winny says: "This gel sheet mask is AMAZING, containing powerful ingredients specifically to target dehydration, fine lines & wrinkles and leave the skin glowing." 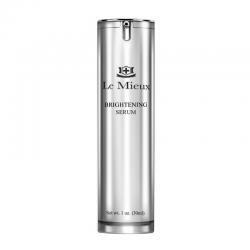 This powerful, skin-lightening serum minimizes the appearance of dark spots and hyperpigmentation, improves uneven skin tone, and visibly brightens and revives dull, lackluster skin.Winny says: "This serum works great for anyone struggling with hyperpigmentation, uneven skin tone, and sun damage." 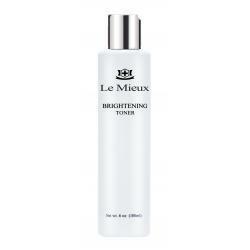 This skin-perfecting, brightening toner visibly illuminates dullness, minimizes dark spots, and balances uneven skin tone.Winny says: "Works synergistically with Le Mieux Brightening Cleanser to brighten and even out skin tone, hydrating and restoring the moisture function of the skin." 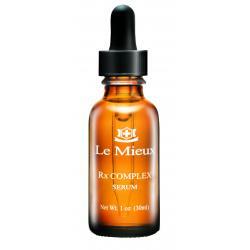 This lipid replacement serum provides instant relief for dry, irriated skin. Contains essential lipids that deeply nourish and promote healing.Winny says: "This serum calms and protects dry, dehydrated and damaged skin while helping to minimize redness and inflammation." 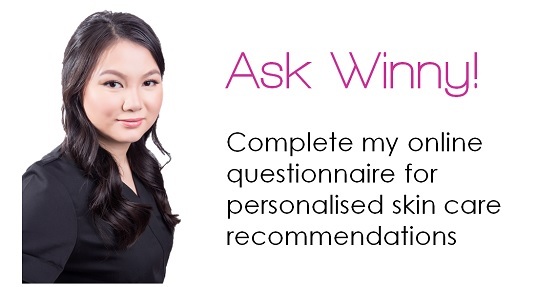 This proprietary complex with revolutionary EGF (Epidermal Growth Factor) is Physician's Choice for irritated and aging skin.Winny says: "Helps to repair and smooth irritation, aging and sun damaged skin. 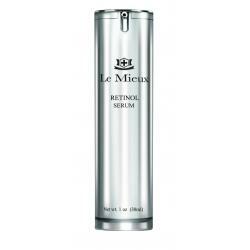 Ideal serum for after skin procedures and mature skin "
This anti-aging, peptide-infused emulsion improves firmness, increases elasticity, and reduces the appearance of fine lines, wrinkles, and other signs of aging. 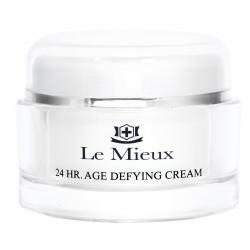 Winny says: "Perfect for anyone needing a light moisturizer with great anti-aging properties. " This serum-infused toner contains bioactive peptides, 10 botanical extracts, moisture-binding hyaluronic acid and anti-aging minerals to help reduce the appearance of fine lines, wrinkles, and hyperpigmentation. 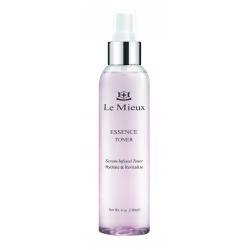 Winny says: "A must-have toner for use after cleansing to balance, hydrate and nourish the skin." 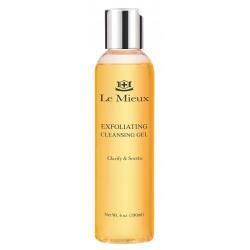 This exfoliating cleanser balances and soothes the skin while helping to eliminate excess oil and clarify discoloration.Infused with salicylic and lactic acids this helps to prevent breakouts and excess oil. Winny says: "Works great for oily, combination, and acne prone skin." This rich, peptide-infused treatment provides intense moisture and repair for firmer, smoother skin around the eyes and lips. 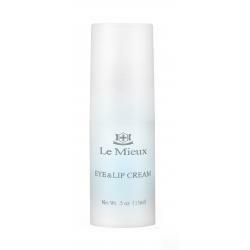 Winny says: "This thick eye & lip cream plumps, firms and smooths the while absorbing in quickly. 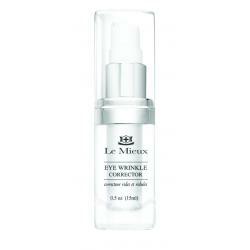 Great for night time usage"
This lightweight, bio-cellular complex features 7 potent peptides to help firm and lift eye contours.Winny says: "This eye cream goes on light and smooth, while helping to visibly minimize the appearance of fine lines, wrinkles, puffiness, and dark circles." This wonderful kit includes a full and travel size Iso-Cell Recovery Solution and a travel size of the O2 Calming Gel. 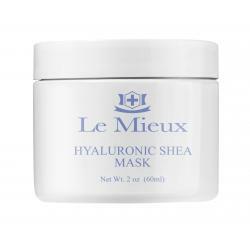 Perfect for the winter months to protect, soothe, and moisturize dehydrated skin. A must when traveling for the holidays! This hyaluronic-acid-based complex retains 1000 times its own volume in moisture, with a low molecular weight that allows for deeper absorption. Intensely hydrates without clogging pores, while smoothing fine lines and wrinkles.Winny says: "This serum deeply hydrates the skin, adding moisture without feeling heavy." This deep conditioning, creamy mask binds moisture to prevent water loss, dryness, and roughness.Winny says: "Great mask to use when skin is feeling dry & dehyrated and needs extra moisture." This unique recovery solution with 8 beneficial minerals and 8 synergistic amino acids instantly soothes and nourishes destressed skin. 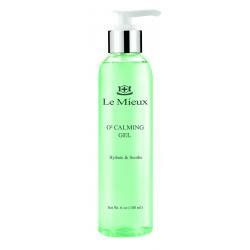 Winny says: "This solution heps to soothe, nourish and hydrate distressed skin while calming irritation. 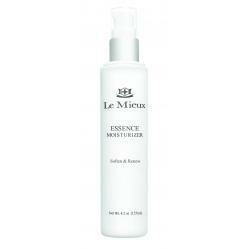 Works great for roseaca, eczema, and/or sensitive skin." 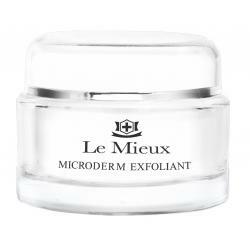 This skin-refining microdermabrasion scrub gently exfoliates, targets congested pores, eliminates surface impurities, and boosts radiance. Winny says: "This gently exfoliates and helps to even out skin tone & texture. Leaving the skin smooth and radiant"
This serum-infused mask soothes and hydrates dry, sensitive, and stressed skin, brightens dull complexions, and minimizes the appearance of expression lines.Winny says: "This gel sheet mask works great to soothe and hydrate while helping to restore radiance to dull lackluster skin." This deeply hydrating gel contains 18 botanical extracts to immediately relieve skin irritation, burning, stinging, and redness, leaving skin calm, soothed, and moisturized. Winny says: "This gel is great to hydrate skin and calm irritation, redness, buring and/or stinging, Helps to defend against environmental & oxidatve damage. 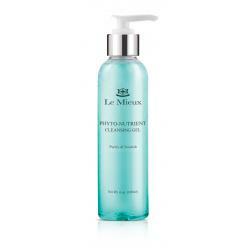 This foam cleanser helps to remove make-up and impurites from the skin whilst promoting firming and elasticity. 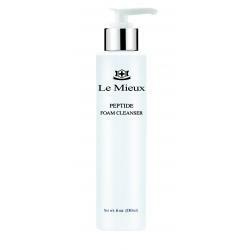 Winny says: "A great anti-aging cleanser containing 3 potent peptides help with bolstering elasticity and collagen and restoring the moisture barrier of the skin." This skin-perfecting system clears congested pores, improves uneven skin tone, and reduces the appearance of fine lines and blemishes.Winny says: "Helps to exfoliate while increasing product penetation and leaving the skin soft & smooth." 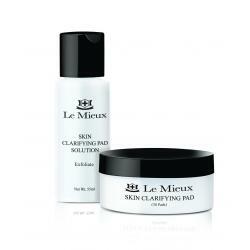 Must-have beauty set helps prevent visible signs of skin aging while improving texture and radiance. 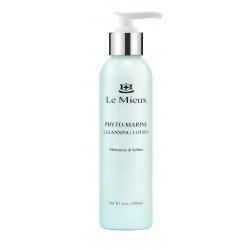 A cream based marine cleanser to help gently cleanse and moisturize. 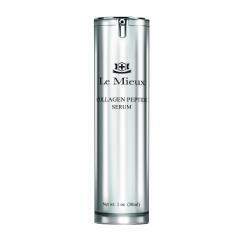 Winny says: "Great for very dry, dehydrated, sun damaged skin. Leaves the skin soft, smooth and hydrated"
A gentle cleanser uses natural botanical extracts that helps to hydrate, condition, and soothe the skin without cloging pores.Winny says: "Works great for dehydrated, dry and sensitive skin that needs a little extra hydration"
This creamy serum features 0.5% retinol and 4 potent peptides to resurface and tighten skin, reduce the appearance of fine lines and wrinkles, and improve rough texture for a smooth, firm, age-defying complexion.Winny says: "This potent retinol serum has a time released delievery system to increase effiicacy while minimizing redness and irritation." These gentle exfoliating pads clarify the skin, clear clogged pores, and reduce the appearance of acne for a smooth, balanced complexion.Winny says: "Helps to prevent & clear blemishes, reducing excess oil without over drying the skin." 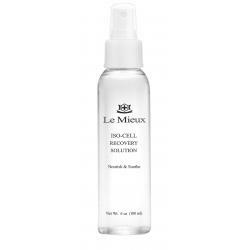 This lightweight mineral spray provides an extra boost of environmental protection in a silky, micronized mist for easily absorbed coverage. Hyaluronic acid-based serum with 4 potent peptides, 5 revolutionary proteins, 5 powerful antioxidants, and natural algae extract deeply hydrates skin to promote firmness and reduce the appearance of fine lines and wrinkles.Winny says: "Helps to hydrate and repair aging skin and restore a youthful glow." 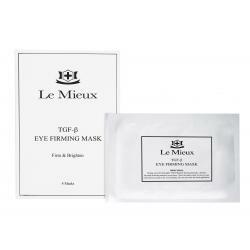 This cooling eye mask dramatically minimizes the appearance of lines, dark circles, and puffiness around the eyes.Winny says: "Love using this eye mask to firm up and minimize puffiness before a special occasion and major event. Fits perfectly under the eye area." 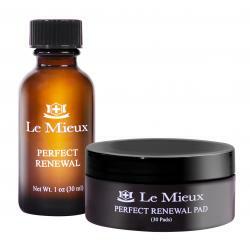 This triple-action exfoliant gently resurfaces, brightens, and treats visible signs of aging, all in a single pad.Winny says: "Works great to gently exfoliate and brighten the skin to help reduce fine lines &hyperpigmentation"
Containing 2 of the most stable forms of vitamin C, vitamin E, and B vitamins this helps to restore a healthy, youthful glow, balance uneven skin tone, and soften roughnes.Winny says: "Naturally helps to even out skin tone, brightening and increasing collegen in the skin. 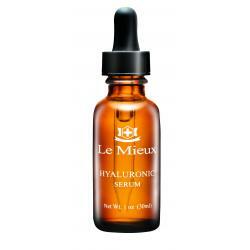 Great for hyperpigmentation and sun damage.